Discovering a potential mold threat in a home or business can be very unsettling for any East Greenwich, NJ property owner. Mold can rapidly colonize its environment, and it will easily spread and wreak havoc on your property and your family’s health. MasterTech’s team of certified inspectors understand the sense of urgency and the risks involved with mold. 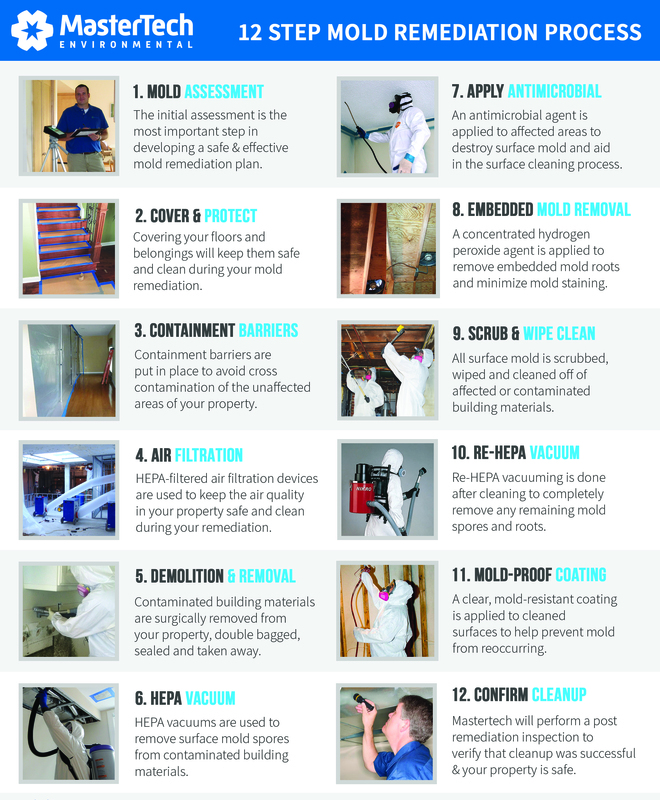 This is why, we will always recommend immediate, safe, and effective action when addressing mold concerns. Our priority is returning you and your family to a safe home with restored piece of mind. When it comes to mold, getting it wrong the first time can have serious and costly repercussions on your home and family. That is why at MasterTech Environmental, we are committed to getting the job done right the first time. As proof of our commitment to you and your family’s health and safety, MasterTech includes a 5-year, mold-free warranty with every Gloucester County, NJ Mold Remediation. If you have identified signs of a potentially serious mold contamination in your New Jersey home or business, your first step is to consider having a certified mold inspector conduct a mold inspection in East Greenwich, NJ. 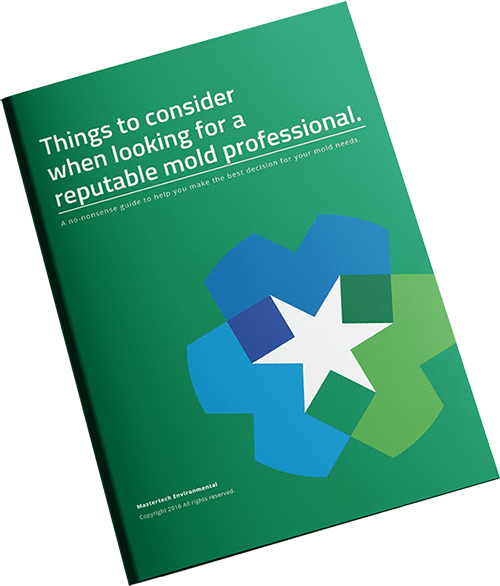 A professional mold inspection will determine if you have mold, how bad it is, how to properly and effectively get rid of it, and how to prevent the mold from returning. Each MasterTech inspector is appropriately certified and fully trained to properly conduct thorough a mold inspection in East Greenwich, NJ. Our inspectors are trained to use the safest and most up-to-date equipment and techniques to get to the bottom of your mold problems. At MasterTech, we have developed a step-by-step mold removal process that is safe, effective, and efficient for your East Greenwich, NJ home. Our East Greenwich, NJ mold remediation integrates the safest and most up-to-date methods and tools so we can be confident that the job is done right the first time. As a demonstration of our commitment to getting the job done right the first time, each MasterTech Mold Removal in East Greenwich, NJ is backed by a 5-year mold-free warranty. It is our promise to you that the mold is gone, and it will not come back. For mold removal and mold inspection Woodbury, NJ or mold inspection and mold removal Mantua, NJ call 609-948-8844 to speak with a member of our team.